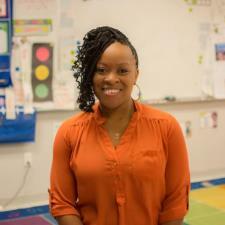 I am a first grade teacher with 7 years of teaching and tutoring experience. I was recently named teacher of the year for my school and nominated for Duval County teacher of the year for the 2016-2017 school year. I love kids and I love education.